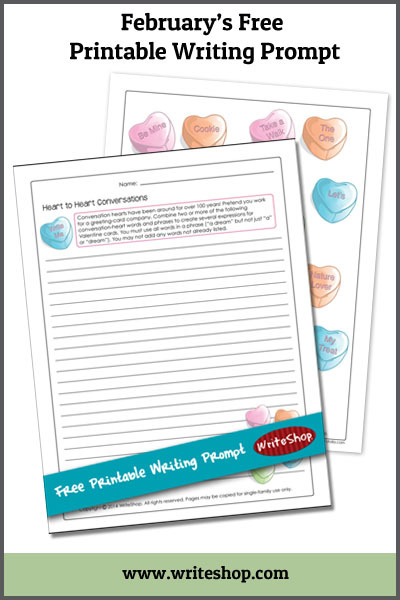 Get your children writing with this sweet, free Valentine writing printable from WriteShop! For even more free writing prompt inspiration, check out their writing prompt archives. Click here for additional homeschooling resources for writing!